As part of my Spark homework I had to make a productivity playlist. I was going through my saved songs on Spotify, and for some reason, I felt like I should put this one in the playlist. Most of the other songs are really upbeat (maybe too upbeat to write to), but I felt like this one needed to be on the list. And it's turned out to be one of my favorites of the whole mix. Then, I went to look for a video for it, I found out it was featured in The Hobbit- The Desolation of Smaug. I actually have the DVD sitting on my TV stand. I got it from Netflix about two weeks ago and haven't watched it yet. Can I be honest for a second- I loved "Lord of the Rings". Like seriously, no movie or book probably had as much influence on me in my high school years as those did. But, when I watched The Hobbit, I wasn't impressed. 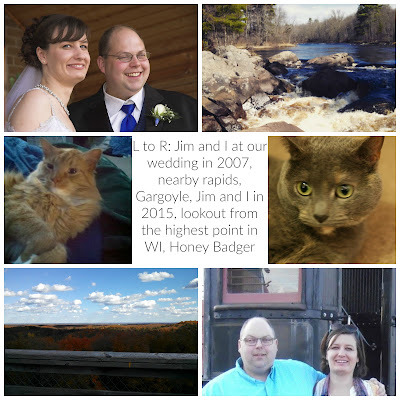 It seemed long and drawn out and I just wasn't feeling it. I decided to give "The Desolation of Smaug" a shot so I ordered it up from Netflix, but like I said, I haven't even watched it yet. After watching this video for "I See Fire" I'm thinking I have to rewatch "The Hobbit". Like I must have missed something. If not, this video is great at striking all these emotional cords. That might be it too. So, here's the video. It's a great song even if you're not a Hobbit fan. And if you are a Hobbit fan, what do you think? Is the Hobbit over hyped or do I need to re-watch it? And it's Monday so you know what that means! 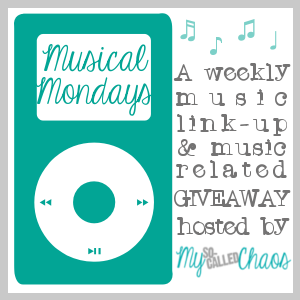 It's Musical Monday link up with My So Called Chaos. You can find the whole link up by clicking below and seeing what everyone else is listening to. Oh! Now I really want to rewatch Lord of the Rings and I think I should give The Hobbit another shot too. You know, I think Ed Sheeran is way better than he gets credit for. I'm not usually one for mainstream music, but I like him. He has a lot of fun, live stuff on Youtube too. Thanks for stopping by! Re-watch!! I loved it particularly the fact that they went into the side stories and not just sticking to the hobbit book!! !